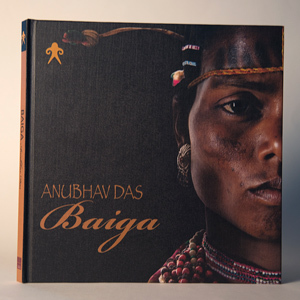 An alumnus of International Center of Photography, New York, Anubhav Das is a photographer and documenter. Over the past several years, he has worked on commissions with national and international development organisations. Anubhav also works with photography as a fine art. In 2012, Anubhav co-founded The Tribal Fund to document and create opportunities for the preservation of tribal communities and their culture.